Azul Mandala Hostel is set in Cairo, 11 km from City Stars, and offers free WiFi. 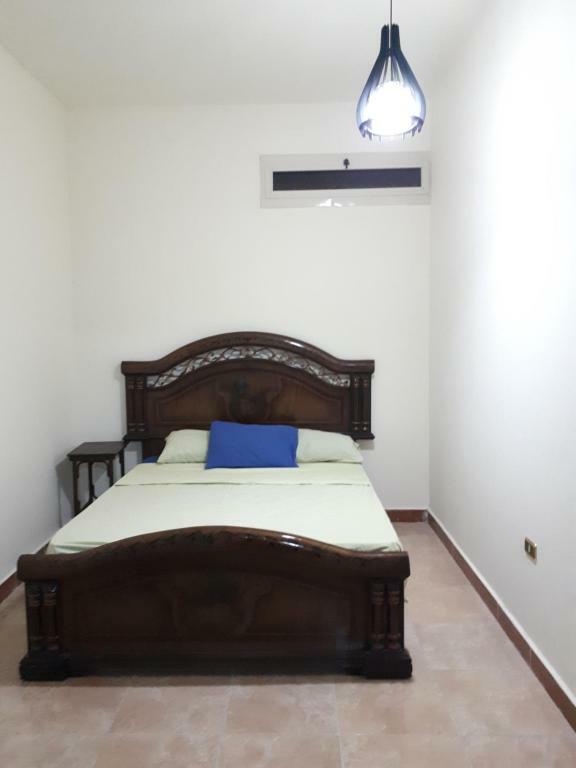 Attractively located in the New Cairo City district, this hostel is located 14 km from Cairo Intl Conference Centre. Cairo Citadel is 17 km from the hostel.